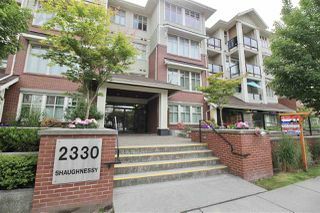 Avanti by Shaughnessy! 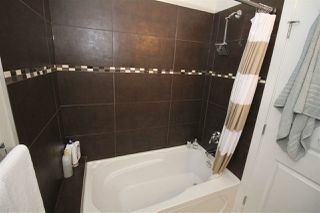 2 Bdm. 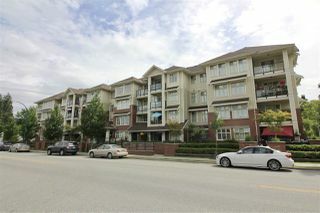 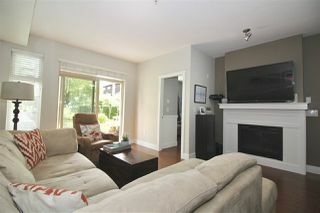 2 Bth unit has only one neighbour and is one of the best locations in the building! 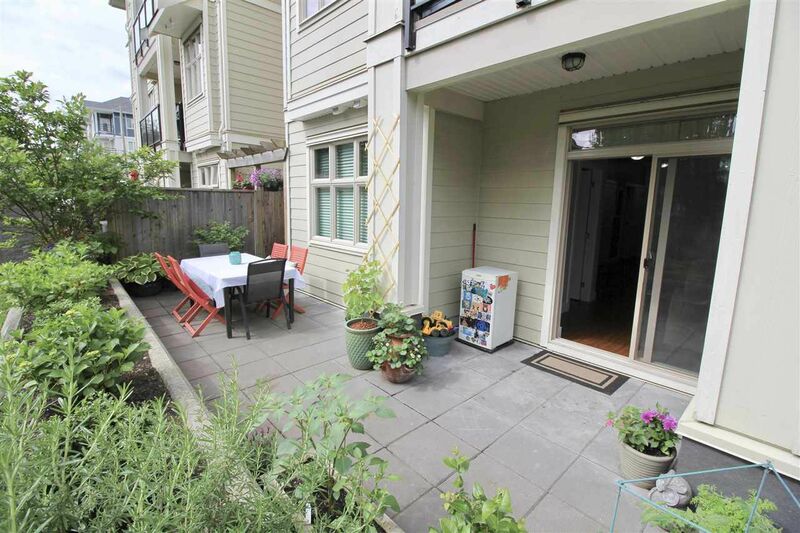 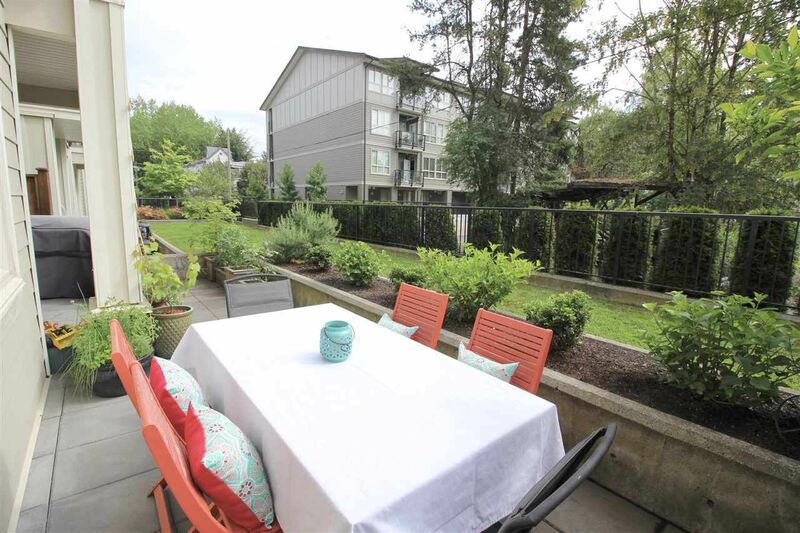 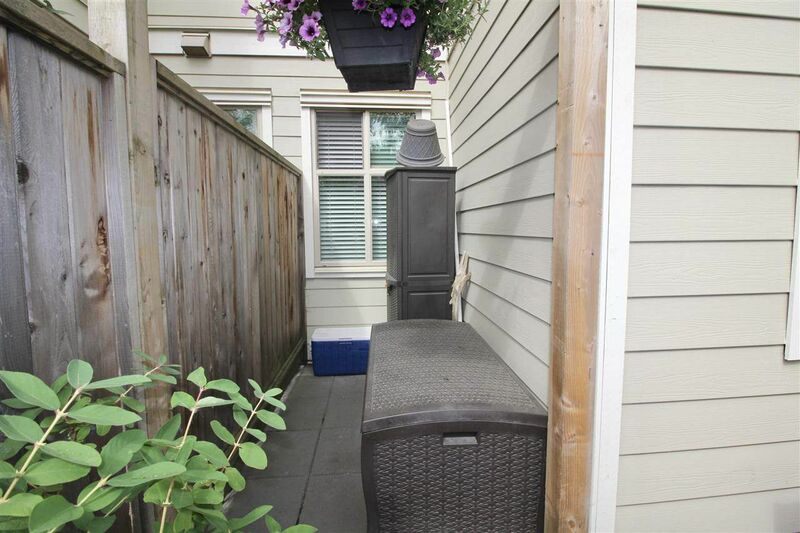 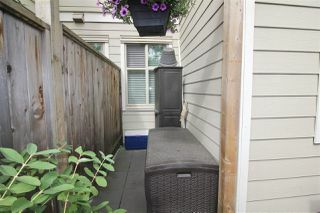 Located on the back, quiet side with a huge private patio that is raised off street level for extra security. 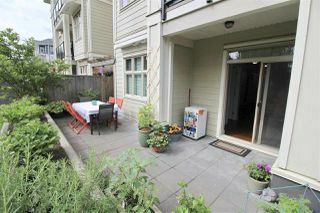 It's like having your own backyard! 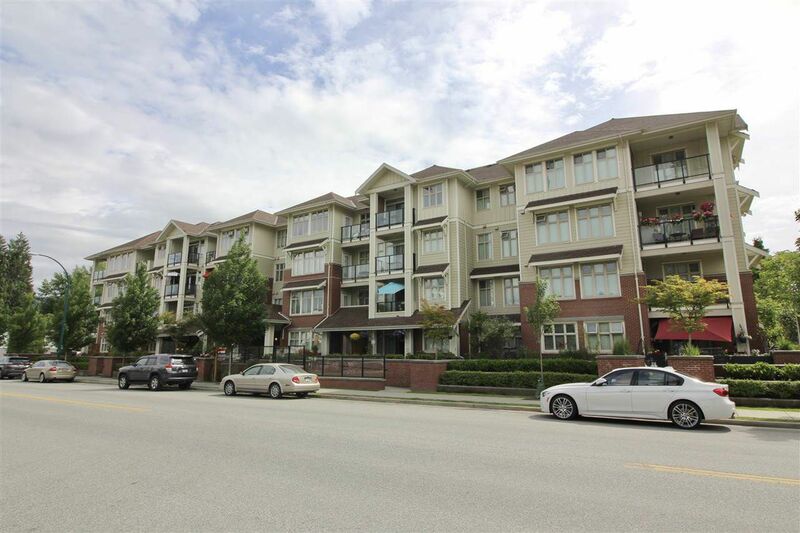 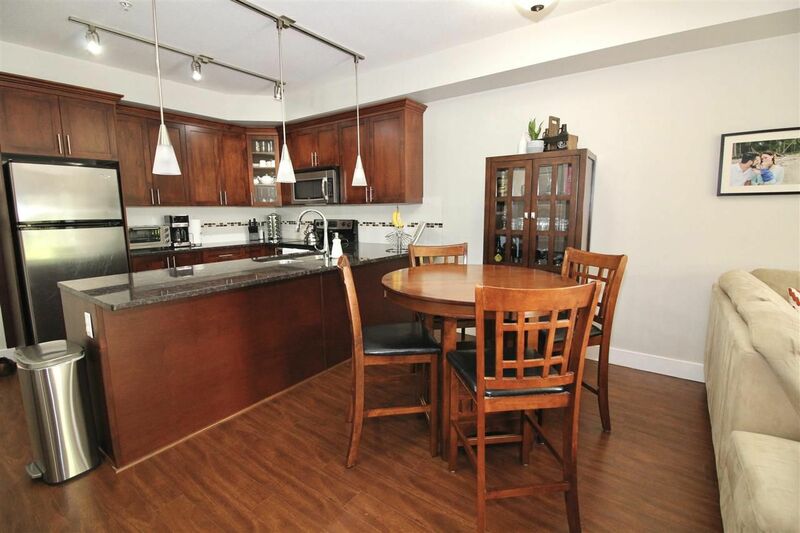 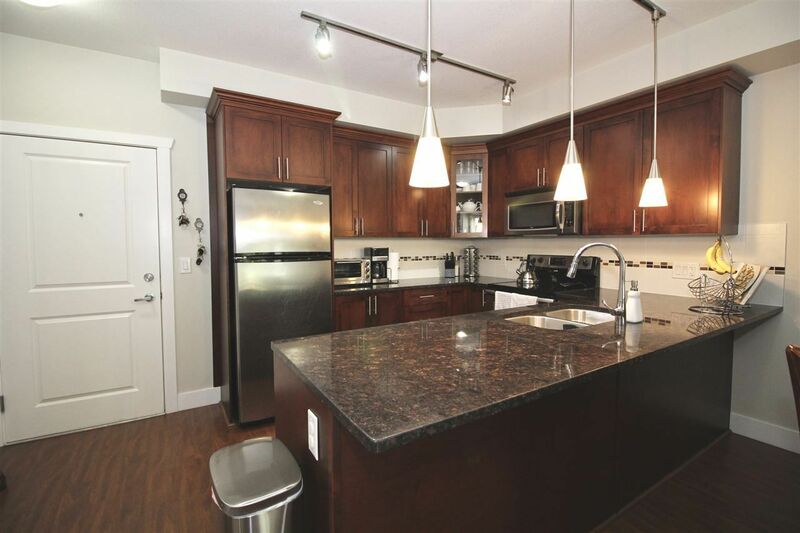 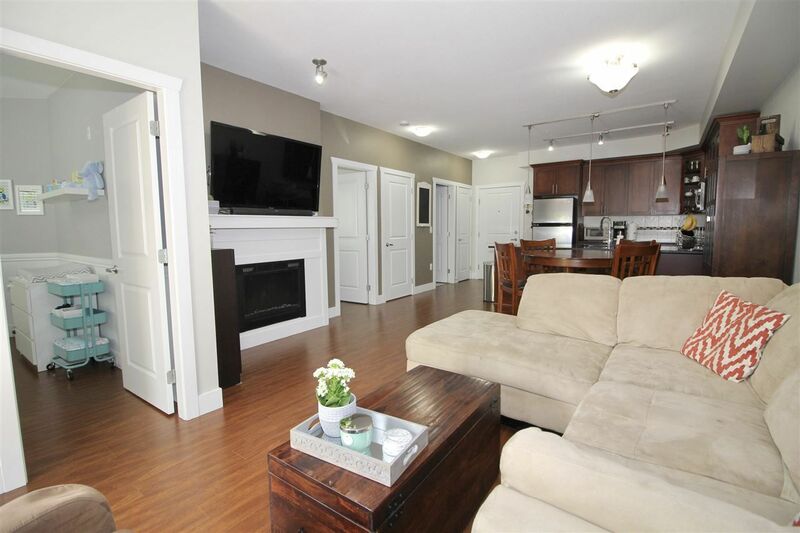 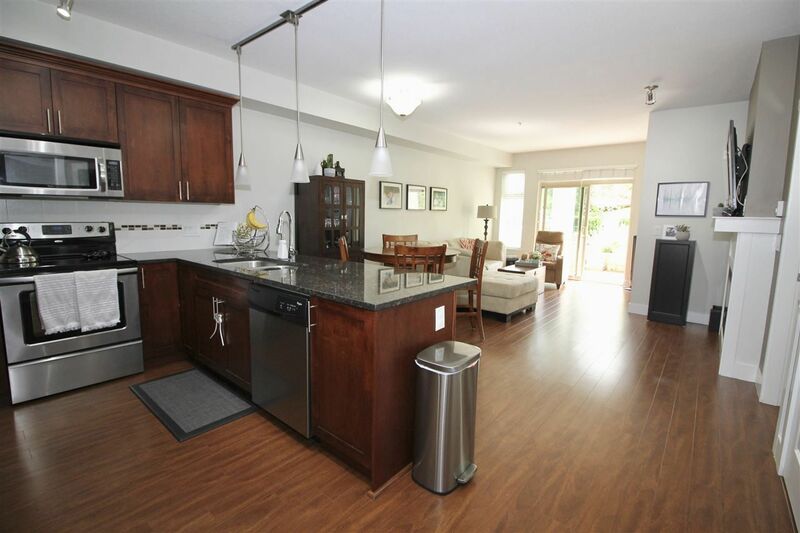 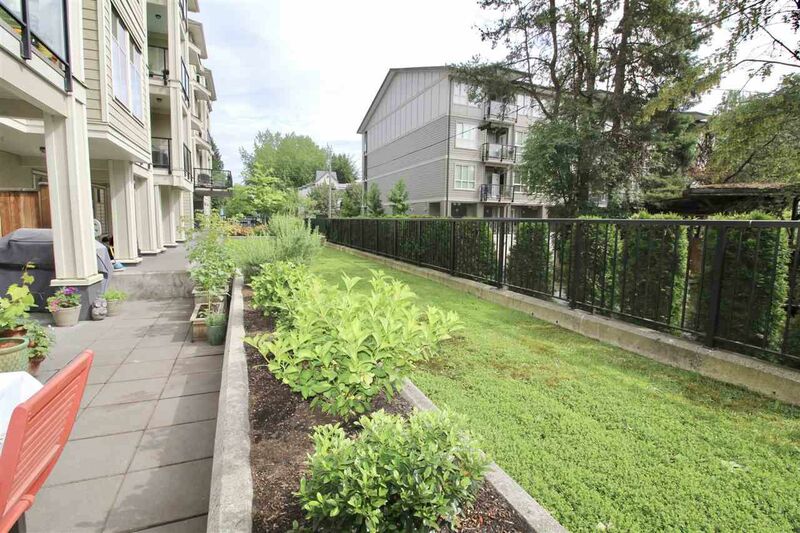 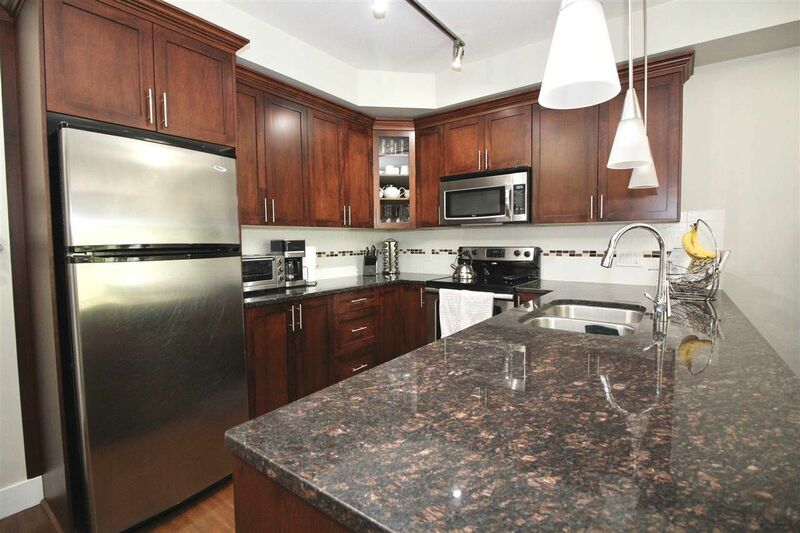 Unit has fabulous open concept design with 9' ceilings making it very spacious and bright. 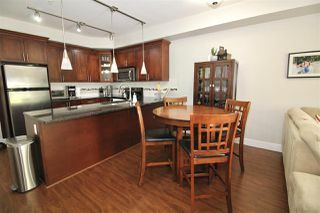 High end laminate floors thoughout, gourmet kitchen with granite counters, s/s appliances, and breakfast bar. 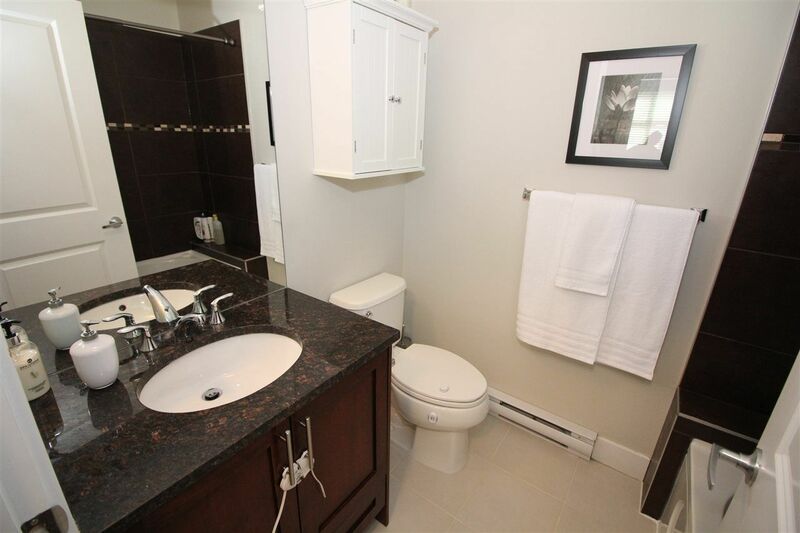 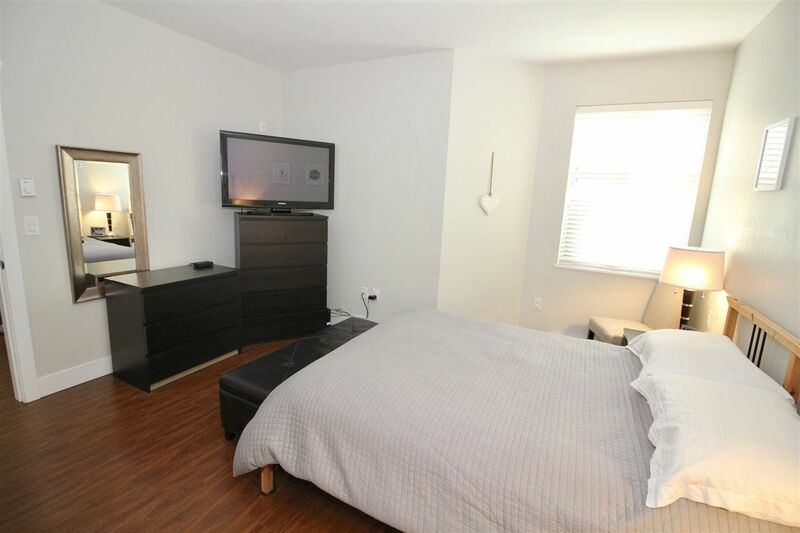 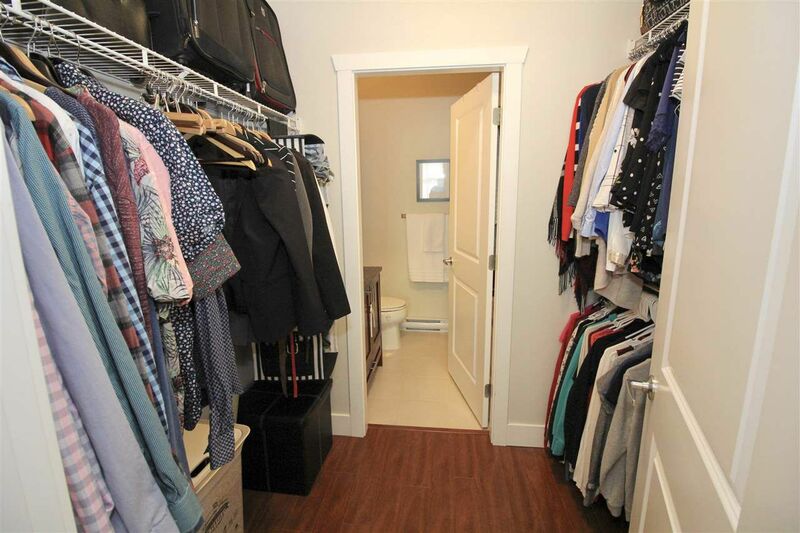 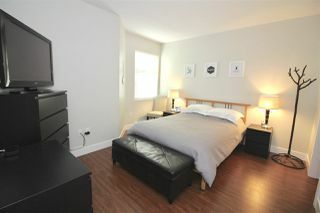 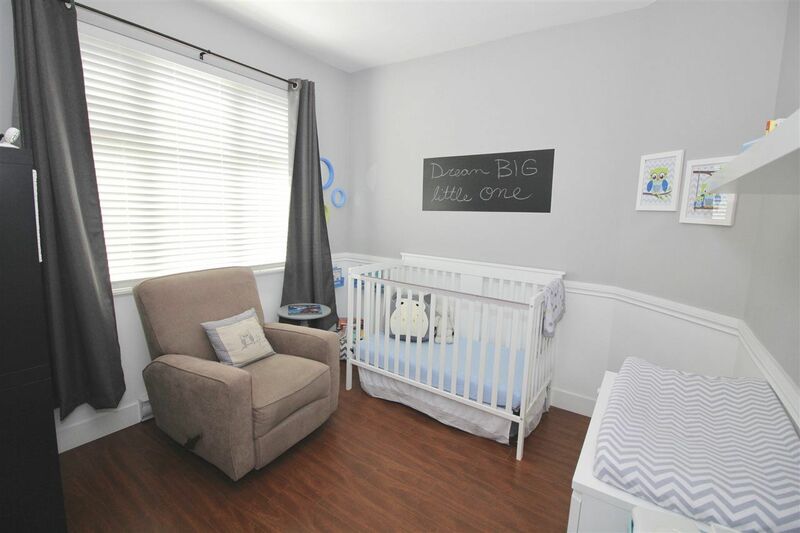 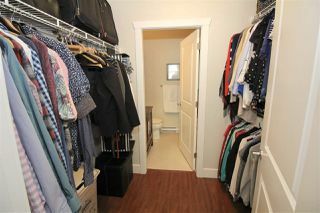 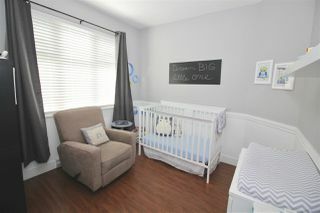 Master bedroom has walk through closet to full ensuite bathroom, plus much more! 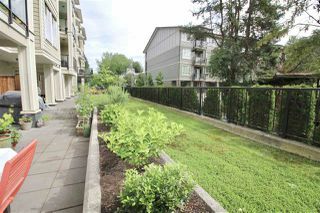 Short walk to the heart of downtown Poco's cafe's, shops, and eateries. 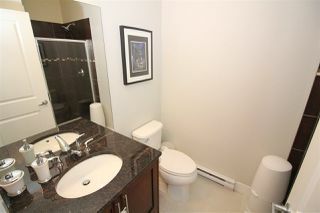 Close to schools, parks, walking trails, transit and West Coast Express. 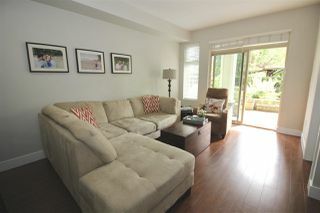 Dogs/cats allowed! Great investment or first time home! Open House Saturday, June 9th, 1 to 4 pm.